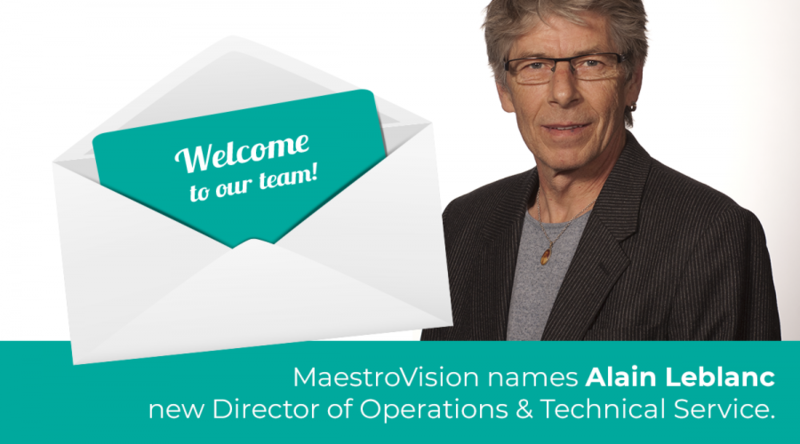 MaestroVision, an internationally recognized provider of advanced video solutions, announced today, the appointment of Andy Rodriguez, as their new Software Engineer. Mr. Rodriguez, born in Guatemala, graduated from Florida International University with a bachelor’s degree of science in computer engineering. He will be based out of the Boca Raton – Florida office, in the United States. Mr. Rodriguez will report directly to Claude Turcotte, President and CEO of MaestroVision. As a software engineer, he will assume responsibility for designing and developing various software products. He will also be responsible for testing the functionality of interfaces and integrating them into applications. 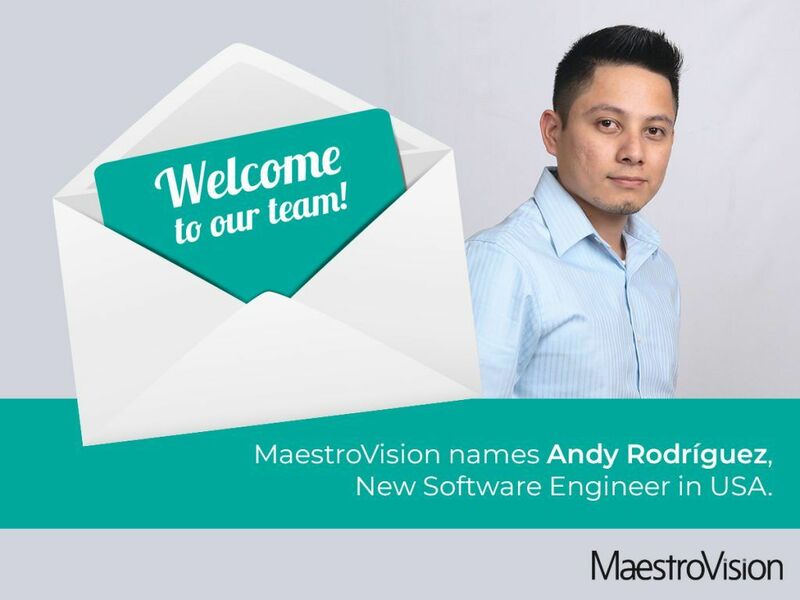 “It is said by customers that MaestroVision offers the best audio & video management solutions in the market, and that intrigues me as an Engineer and motivates me to help MaestroVision to keep endeavoring to be the best in the market” said Mr. Rodriguez. 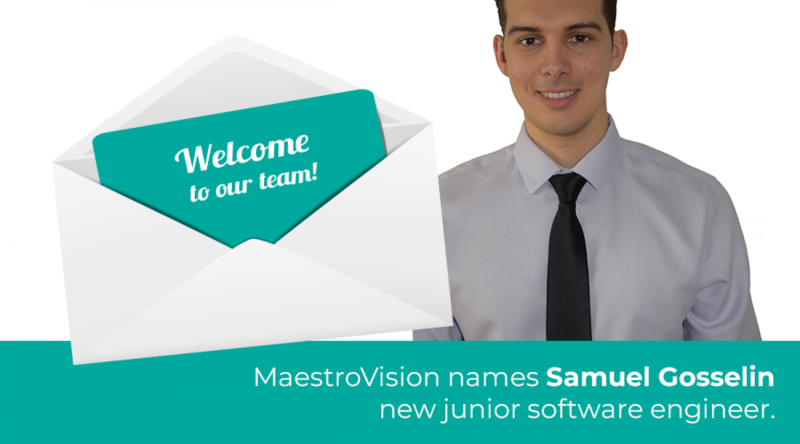 “I am excited to be part of MaestroVision; I want to help the company to excel in every way possible. I am confident that I can help MaestroVision to achieve its ultimate goal, to be the best”. 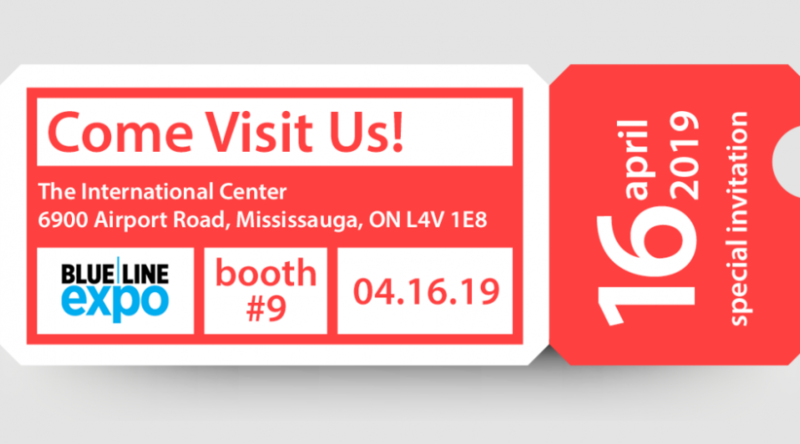 Founded in 1998, MaestroVision is internationally recognized as a provider of advanced video solutions targeting the law enforcement, broadcasting, government, education, justice, health and business markets. The United States, Canada and Mexico. Our range of video solutions includes: a police interview recording system, video evidence management software, registration of council meetings, webcasting of board meetings, automated video archiving Video servers, asset management systems, channel dressing, traffic manager, capturing of lectures for distance learning, capturing presentations, recording systems for simulation rooms and much more.